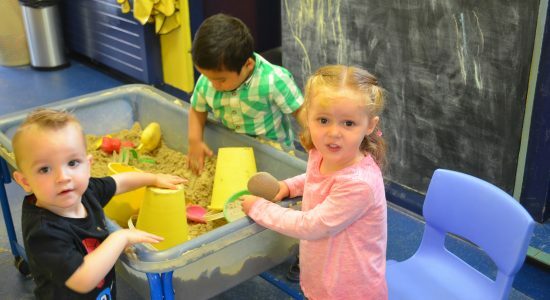 Petals Day-care and After-Schools is registered for full day care nursery and after-schools provision with the Belfast Health and Social Care Trust and provides day-care services for 0-4 years and 5-11 years old. Petals Day Care supports women going attending training, respite and childcare under Sure Start. 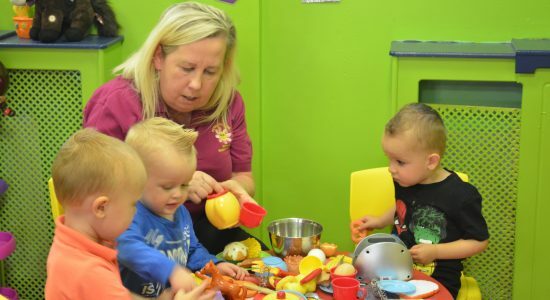 A number of full-time or part-time places for working parents are also available at competitive rates. 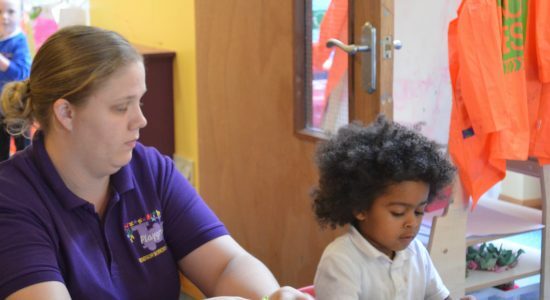 Staff are qualified to NVQ levels 2 and/or 3 in Early Years Child Development and have also completed training in child protection, first aid, child behaviour management, multicultural awareness and speech and language development. Rosebuds is our 0-1 year old children. 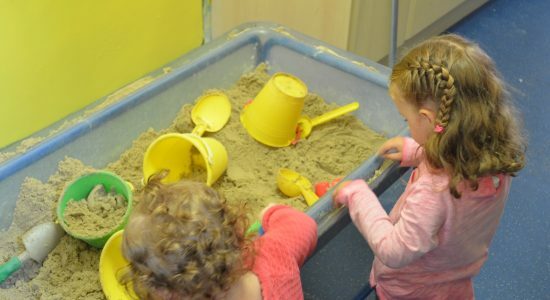 Our activities include sensory, water and developmental play. Tulips is our 1-2 year old children. 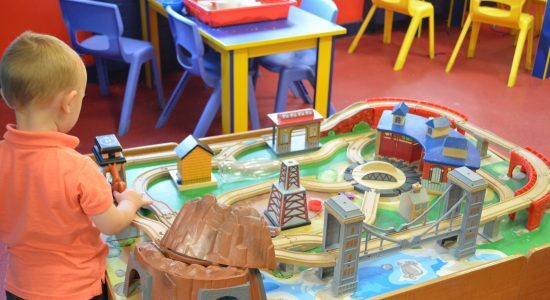 We enjoy physical and imaginative play as well as our arts and crafts activities. Buttercups is our 2-4 year old children. 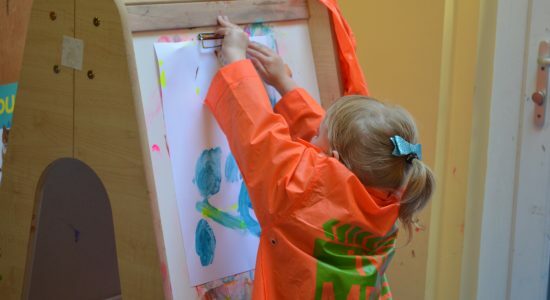 We love to explore with a huge spectrum of creativity and imagination. Sunflowers is our afterschool children, ranging from 4-11 years old. Programs change daily with a fun range of activities. 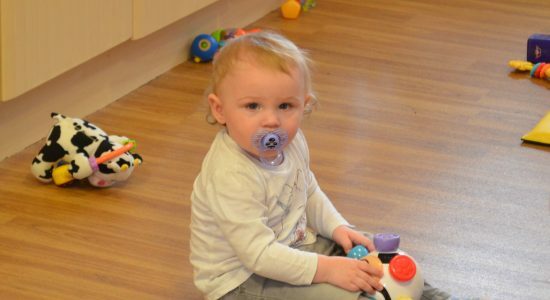 Playgroup is our newest addition and prepares children for starting school. 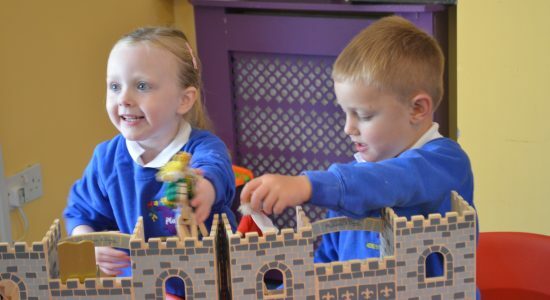 We teach independence and all about our world. Help up improve our service and the help given to local communities. "Maybe the greatest of heroines inhabit the stories that nobody hears."